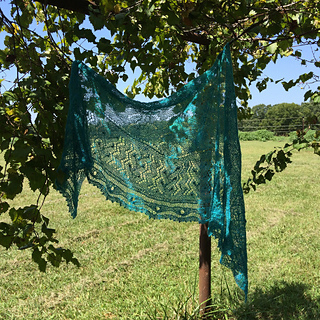 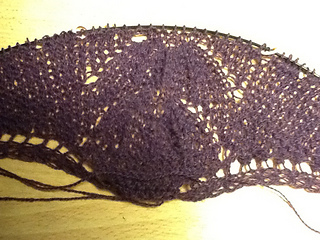 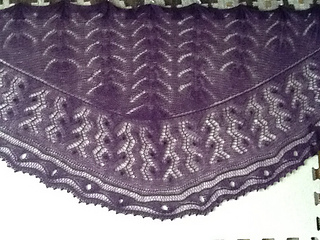 Crescent shawl… three differents pattern stitches. 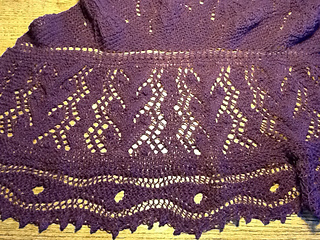 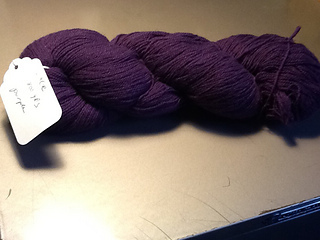 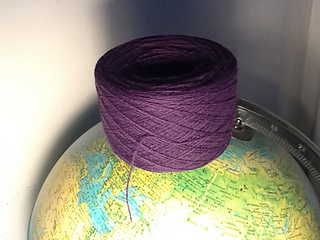 Knit-on edging. 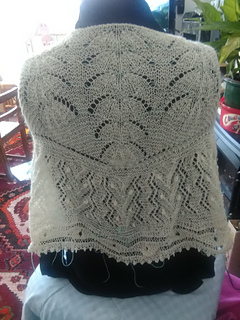 Row 11 of the instructions for the parasols pattern-“Sl2 as if K2tog, K1” should be Sl2 as if K2tog, K1, pass slipped stitches over K1, K1. 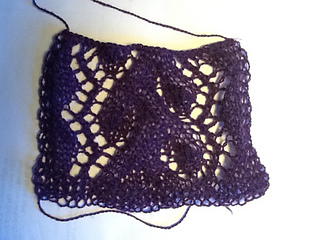 Row 3 of the traveling vines chart needs a yarn over symbol in the fourth box from the end of the row (to match written instructions).